The Eagles hold the Blue Devils to only 3 points in the 4th to seal the game. 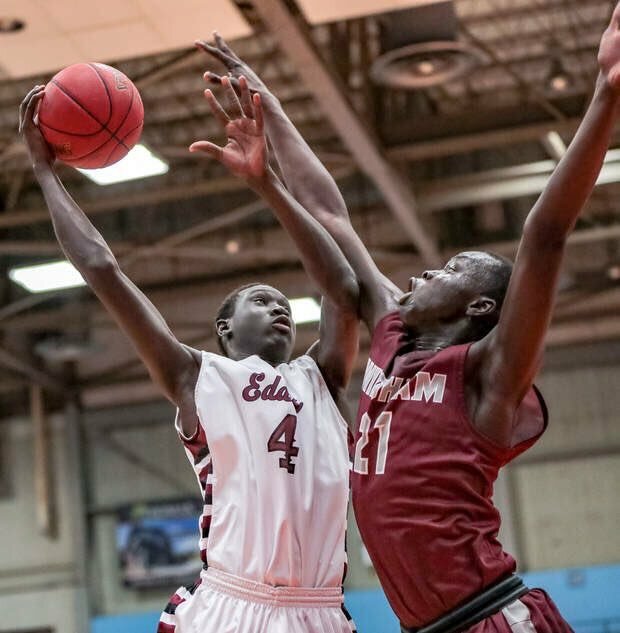 Eric Weisser led Windham with 11 points and Dierhow Bol chipped in with 10. The Eagles hold Sanford to 30 points to win their 4th straight. 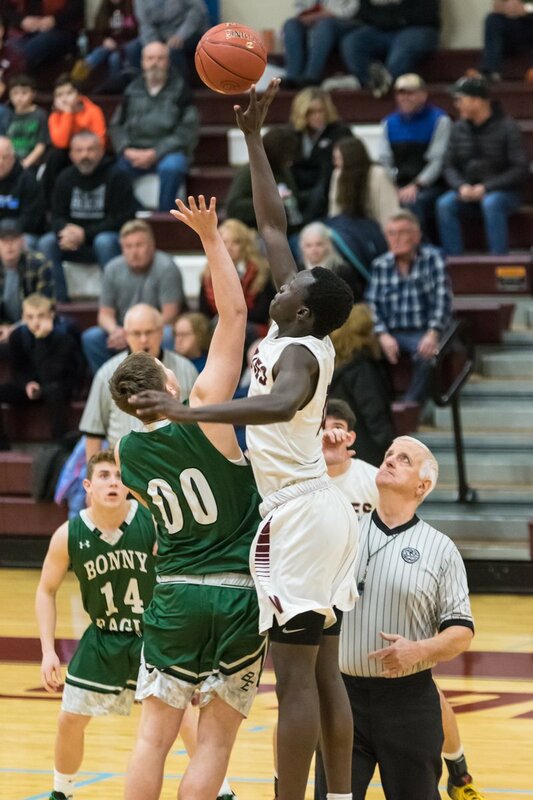 Dierhow Bol had 13pts/16rebs, Ivan Kaffel chipped in with 12pts and Kaleb Cidre 10. Windham gets its 3rd win in a row knocking off #1 South Portland. 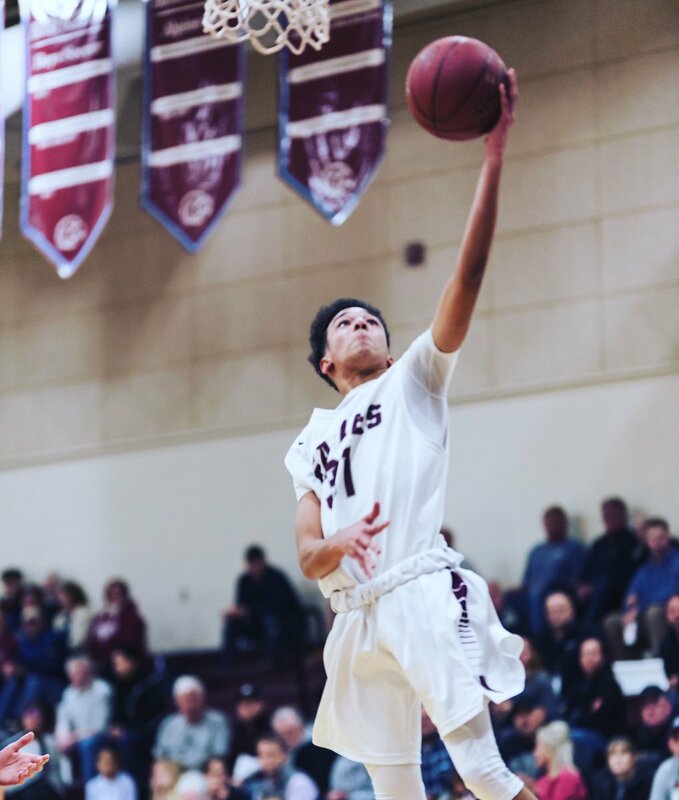 Kaleb Cidre led the way with 16 points, Eric Weisser with 12, Andrew Wing with 11 and Dierhow Bol with 12 rebounds.